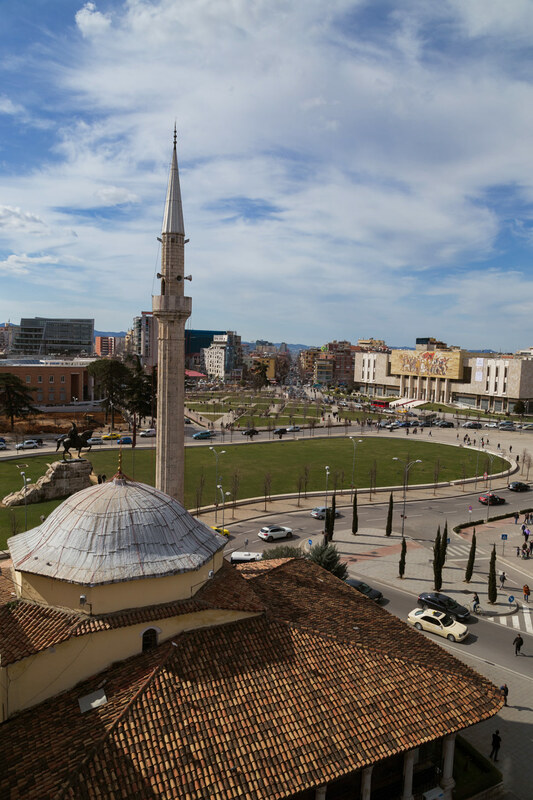 While in Tirana, we came upon a clock tower just east of Skanderberg Square. Our first instinct, as always, was to find a way up it, longing for photos of the square we could get from above. There was no one manning the door so we turned to a tiny gallery just beside it, poked our heads in, and asked the single employee if she knew how we could get inside. She reached for a set of keys on the wall just beside her and we made our way back to the tower. In a few seconds we were climbing the dusty stairs to the top. We had entered without any payment, only giving the tower’s keeper the promise that we would close the door on our way out. A few shards of broken glass were scattered on the narrow platform at the top. We circled it to check angles for light and view, snapped a dozen photos, and then just stood soaking in the busy street scenes below, staying much longer than we ever intended. It’s in these moments where we find such pleasure as travelers – relishing in the discovery of those places that seem so deliciously secretive. Just us, right there, right then. It’s in these moments where we find such pleasure as travelers – relishing in the discovery of those places that seem so deliciously secretive. 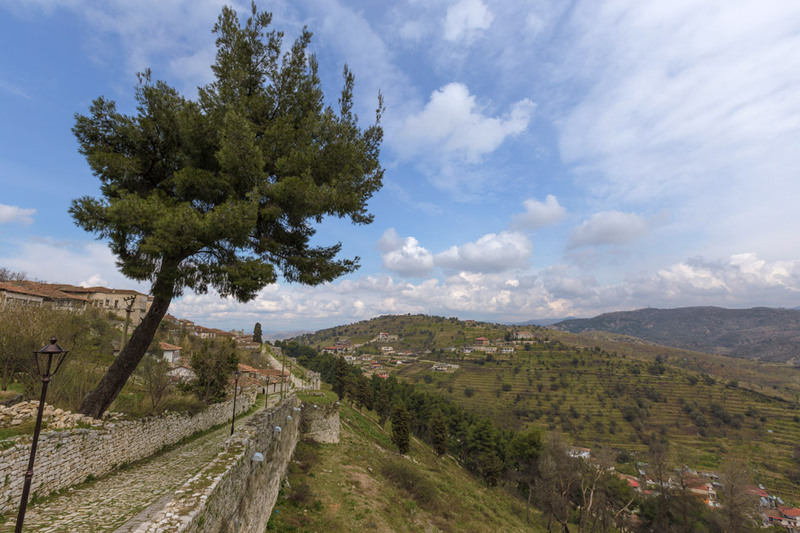 In Berat, we found another keeper. 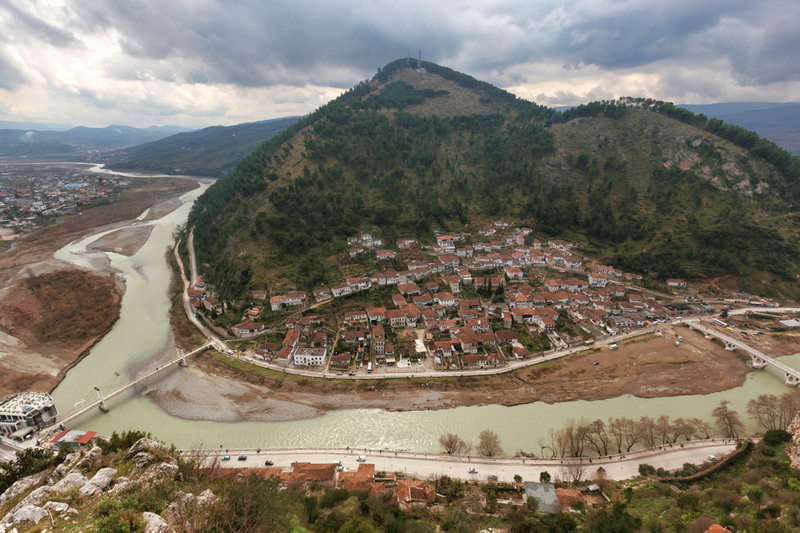 The town of a thousand windows is one of Albania’s two UNESCO sites and a relatively popular destination for tourists. 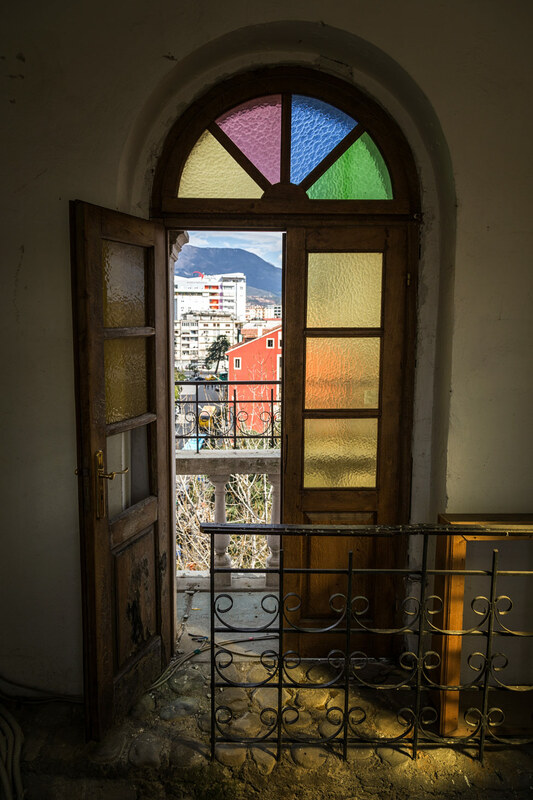 (Consider though, that the word “popular” must be applied extremely loosely – we were the only two foreigners on our bus from Tirana and we saw only a handful of others.) Our frequent strolls were met with stares and odd looks, perhaps the familiarity of our faces being a factor given the endurance of our presence. 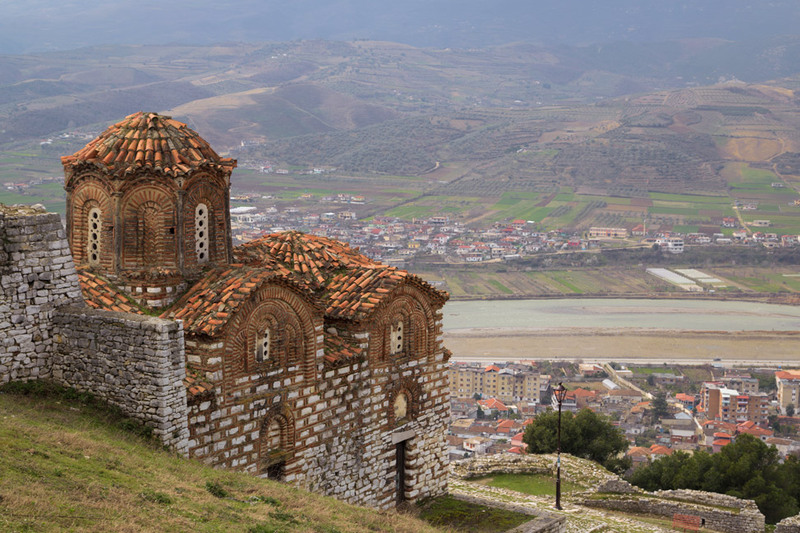 While the highlights of this compact city can easily be seen in one day, we stayed for three. 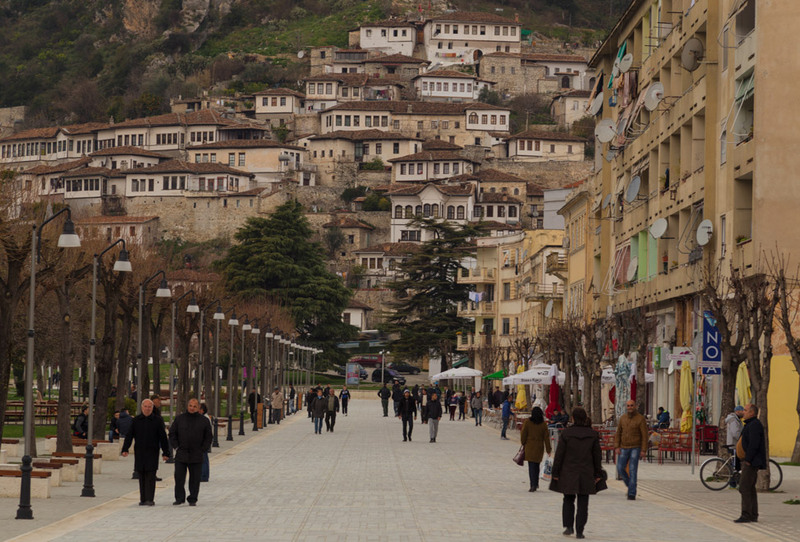 Berat is a tiny city, but one that we enjoyed walking many times over. 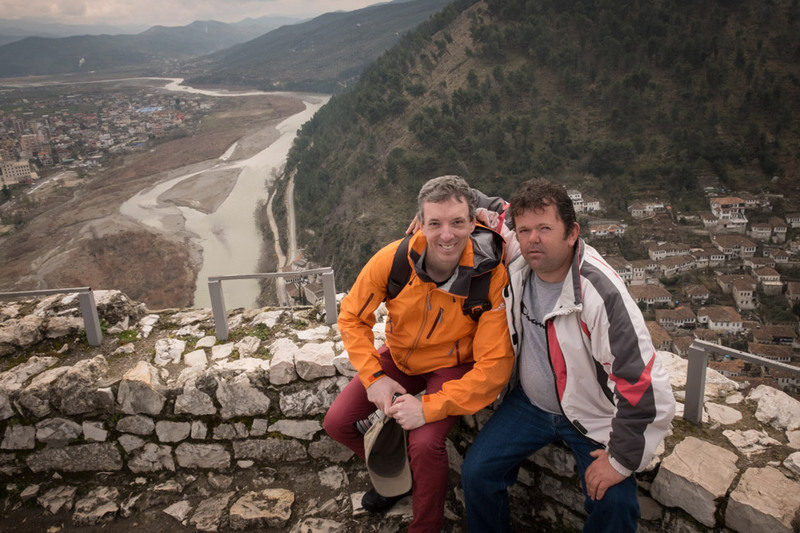 But it was further up the rocky hill to Berat Castle where we met Toni. The cost to enter the castle was minimal, and after we paid it, Toni offered us an exclusive tour for ten euros more. Knowing nothing of what we were about to see and skeptical of how much information would be on display inside, we accepted. Thankfully we did, because Toni had the keys. 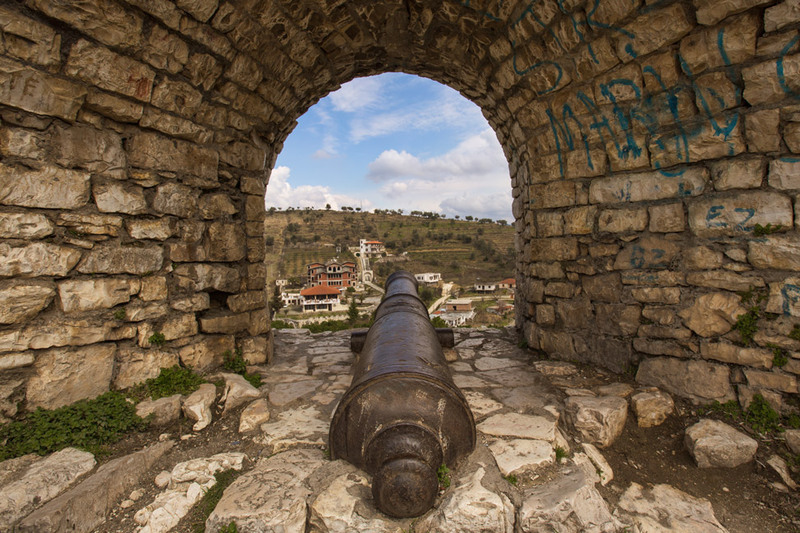 Constructed mainly in the 13th century, the fortress has sustained a considerable amount of damage over the years but still remains a formidable sight given the elevated location and characteristics of its architecture. 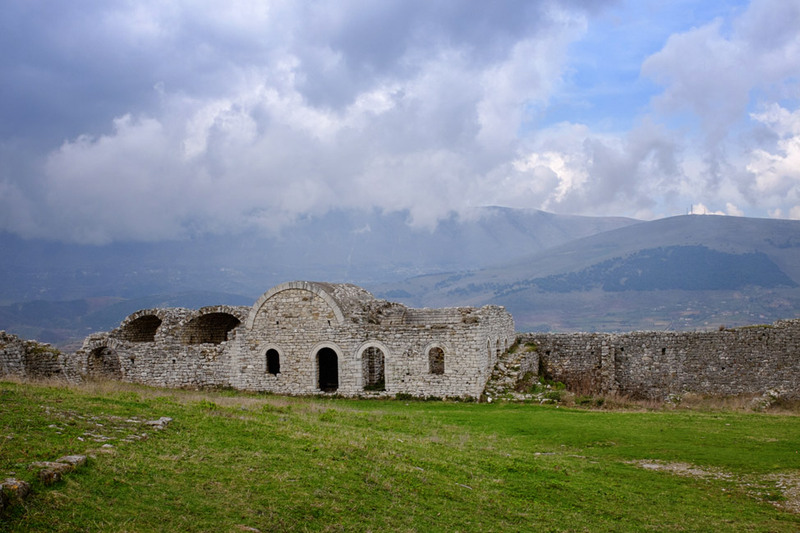 Even past conquerors and tyrants, acknowledging its importance, sometimes chose to leave it unharmed (the Ottomans, for example, destroyed many churches throughout the country but left some in Berat). And it was at those churches where Toni pulled out his keys to remove the padlocks that barred the doors. Light filtered in to illuminate the vibrant frescoes and delicately patterned floors inside the tiny buildings. Those of which may have been no more remarkable than any others we have seen, but I believe the covert nature of our viewing them made the hues brighter and the details more intricate. At Toni’s insistence, we were allowed to take photos, but not share them publicly. So instead we share this collection from around the fortress, which also still has a population and tiny economy within its walls. Toni offered us an exclusive tour for ten euros more. Thankfully we accepted, because Toni had the keys. Pete with the King of the Castle. 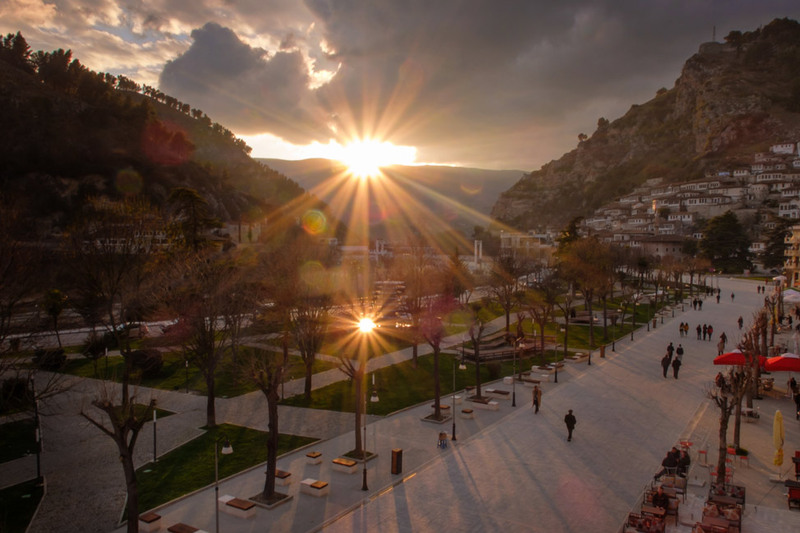 There are few places left in the world, and even fewer in Europe, that offer such spectacularly fresh experiences with no formal tourist-herding control in place. 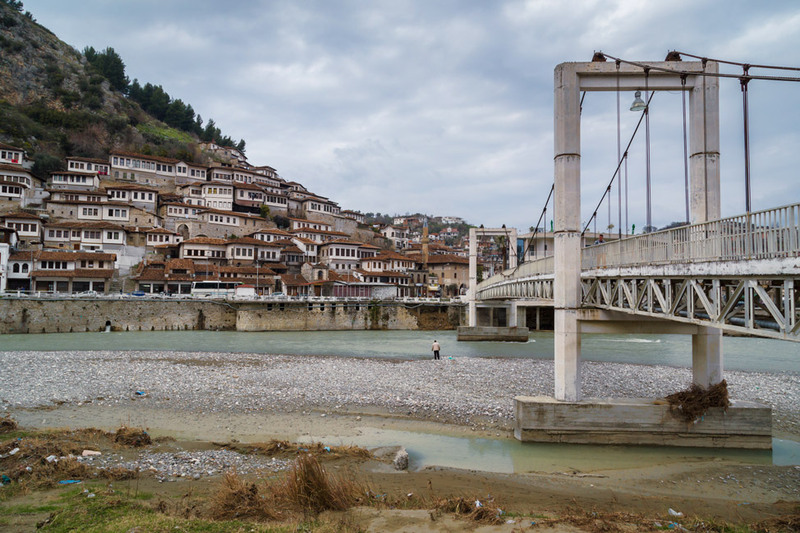 I expect that Berat and Albania won’t be this way for long – soon the keepers will be replaced by turnstiles and visitors will no longer have the luxury of ample space and time. 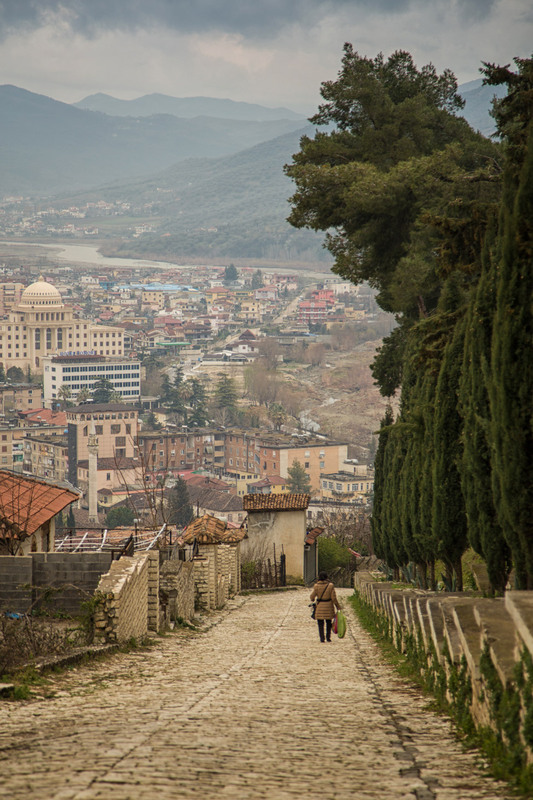 For those of you with even an inkling of wanting to travel to Albania, now would be the time to do it. We stayed at one of the highest rated hotels in town with a perfect location right on the boulevard (for an unbelievably low price). We were comfortable and very well taken care of at the White City Hotel. Let's start with these five. 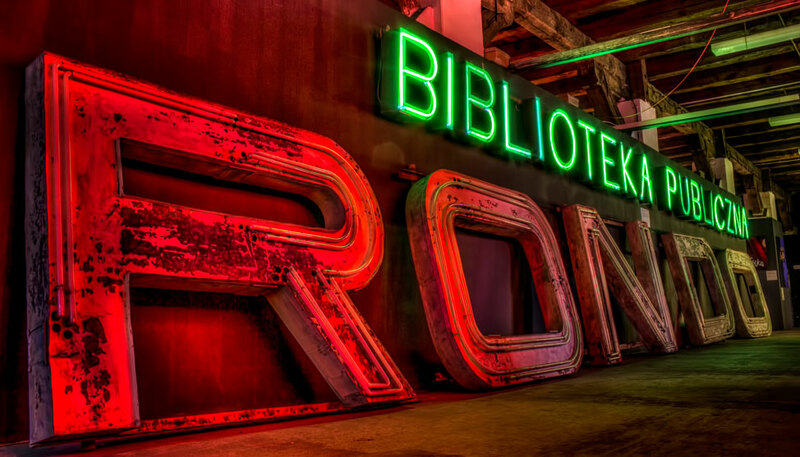 Well Heck, now I want to go there! Another addition to our List. 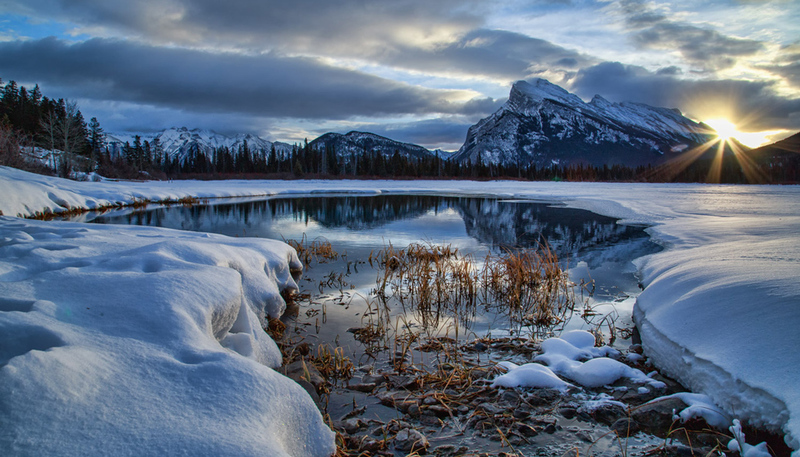 Absolutely knock-out incredible photos! 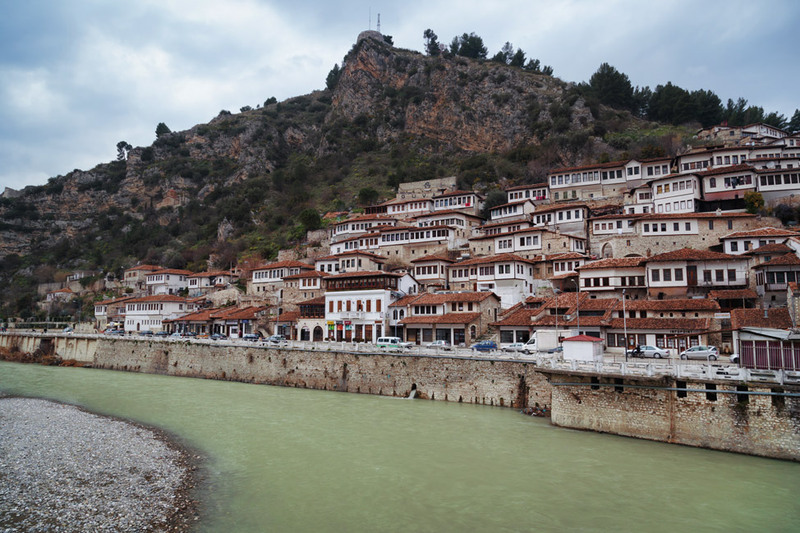 Thank you for the Berat picture-fest tour and hotel recommendation. I saw very few electrical cables, other than on the hillside house(s). Are many of the European cities’ power cables underground? Where/how is the energy generated? Is solar in the distant future? Is Wi-Fi easily available or do you have another method of uploading?? Are you using tablet or laptop? Many questions and thank you for posting the photograph lesson(s). Hi Ellen….I’m sorry I don’t have much knowledge on Europe’s power system, and I’m sure it varies vastly by country. Wifi on the other hand…I know about. 🙂 It was actually quite good in Albania, better than what we had in Germany before we got there! You really should go Shivya! I’m sure you would enjoy it. 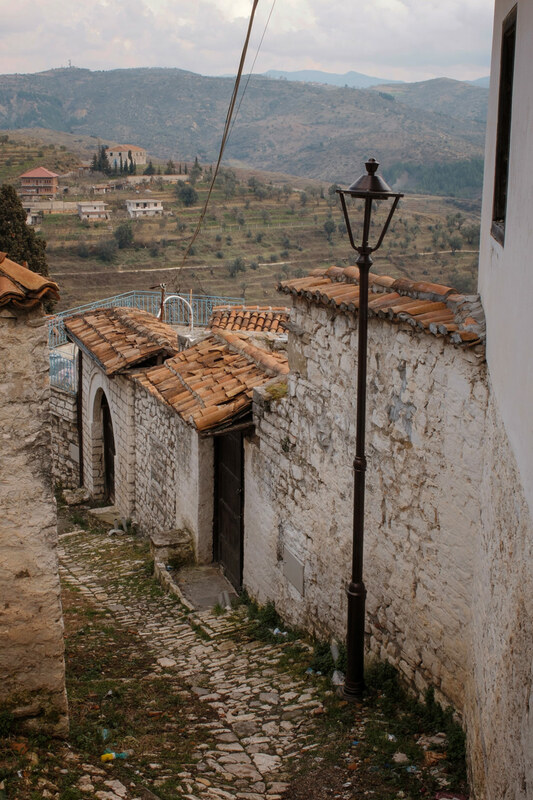 Experiences like this is what makes Albania so special. And I think you’re right – anyone thinking of going there should go now! 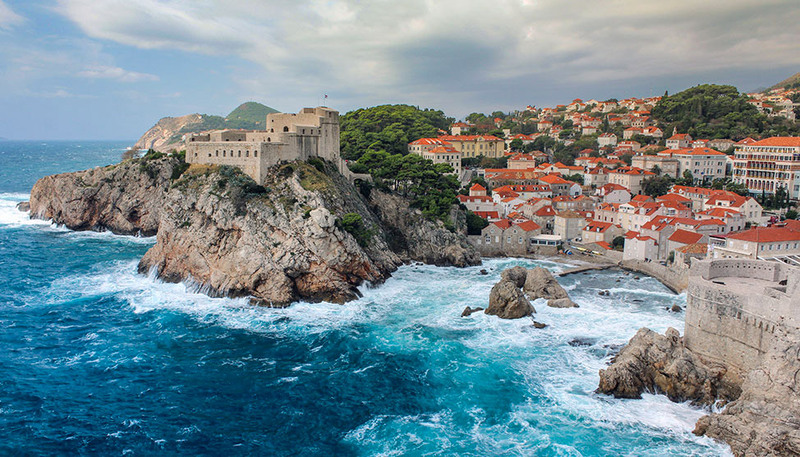 It looks lovely almost as if it could serve as a filming location for Game of Thrones! Sounds like y’all are getting some spectacular behind-the-scenes information. Love the double-sunburst shot. Adore these pics! 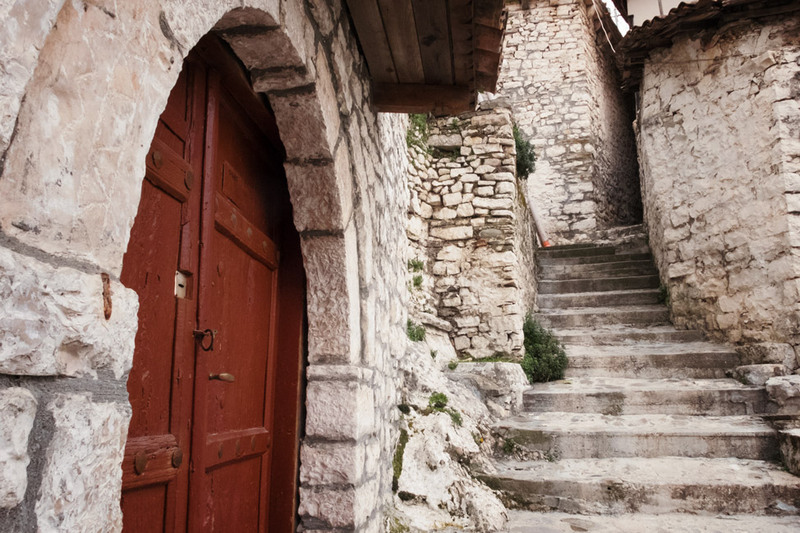 Berat is easily one of my favorite places I have visited! And these photos prove why.